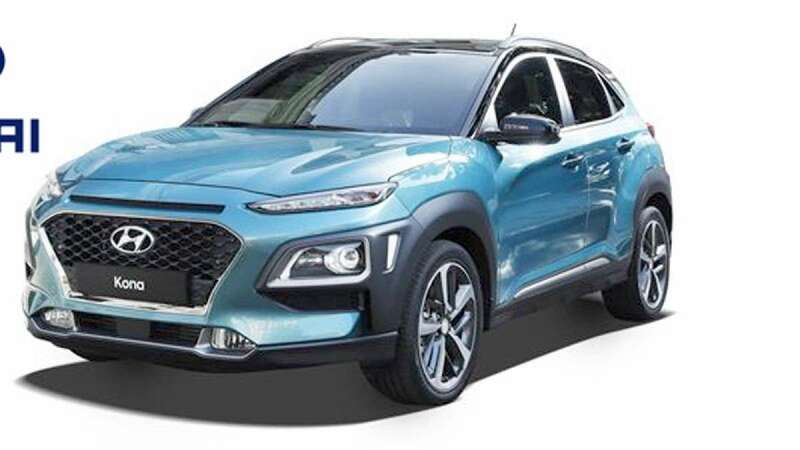 Seoul : Carmaker Hyundai is developing a crossover sports utility vehicle (SUV) named Kona and the electric vehicle (EV) is reportedly ready to hit the road. While industry stalwarts like Ford and startups like Tesla dominate the conversation around the future of the EV market, Hyundai is out here quietly developing the crossover SUV that can travel farther on a single charge -- 258 miles, to be precise -- than any other electric vehicle on the market, Engadget reported on Monday. The Kona Electric has a 64KWH lithium-ion polymer battery pack delivering 258 miles per charge. Notably, this make it the longest-range non-luxury EV, beating the likes of the Chevrolet Bolt EV (238 miles) and Nissan Leaf (151 miles) -- and even Hyundai's own Ioniq Electric (124 miles). The Kona Electric or Kona EV is, unsurprisingly, based on the existing Hyundai Kona gas-powered platform. "The exterior stylings are virtually identical, with the EV just 0.6-inches longer and 0.2 inches taller. The two models also share the same trio of trim packages. You've got the base SEL, then Limited and Ultimate," the report added. The SUV would be available in six colours, two of which are exclusive to the electric model.